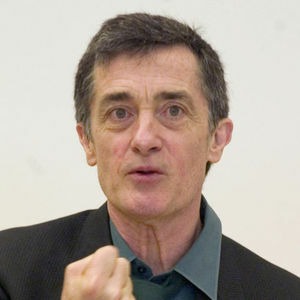 NEW YORK (AP) — Roger Rees, the lanky Tony Award-winning Welsh-born actor and director who made his mark onstage as Nicholas Nickleby and later played English multi-millionaire Robin Colcord on the TV show "Cheers," has died. He was 71. Rees died Friday night at his home in New York after a brief illness, said his representative, Rick Miramontez. Rees had abruptly left "The Visit" on Broadway in late May to undergo a medical procedure. May the memories that mean the most to you live close to your heart along with "God promise to wipe away the tears from your eyes and death will be no more, neither ..."
"Condolences for you & your loss of love one,May you find these words encouraging Isaish25:8 Death will be swallowed up forever"